Çinarcik Dam is 55 km from Bursa city center. 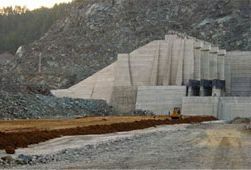 The aim of the dam is a multipurpose project aimed at irrigation and flood protection and at the same time meeting the drinking and utility water needs of Bursa city. 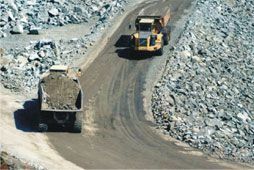 The dam has 210 meters of Thalweg elevation and 120 mw of Powerful Hydroelectric Power Plant fed with 11.200 meters of power tunnel from the dam reservoir, Body Fill, Derivation Tunnels, Spillway and all transportation ways have been completed. 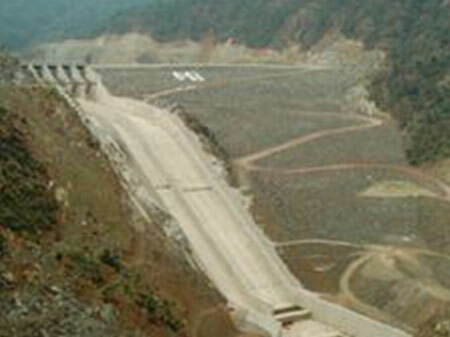 The volume of the dam with soil and rock body fill type is 4.771.000 m 3 , the height from the river bed is 125.00 m, the reservoir volume is 372.94 hm 3 at normal water elevation, and the reservoir area is 10.14 km 2 at normal water elevation. The dam, which generates an annual energy of 548 GWh with 120 MW power, also provides irrigation services on an area of ? ?6,597 hectares. © 2019 Yayla Enerji Üretim Turizm ve İnşaat Tic. A.Ş. All Rights Reserved.